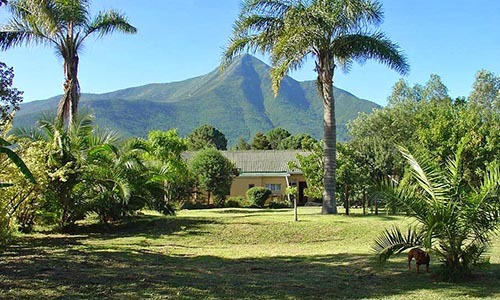 Imka Trinity Retreat is set in the peaceful and friendly Village of Stormsriver and is a calm and relaxed escape from the hustle and bustle of daily life. 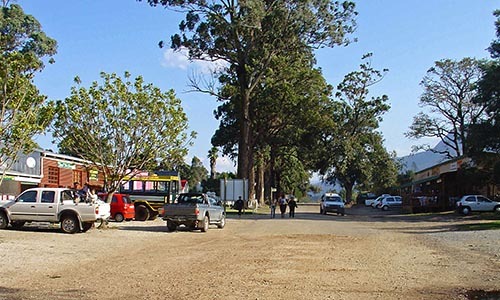 It is also a safe haven for cost conscious Travellers. Imka is not Freedom from the Storm but peace within the Storms and here there is enough space and privacy to retreat, relax and restore your soul; to contemplate nature and life, breathe the pure air and gaze at unpolluted skies. 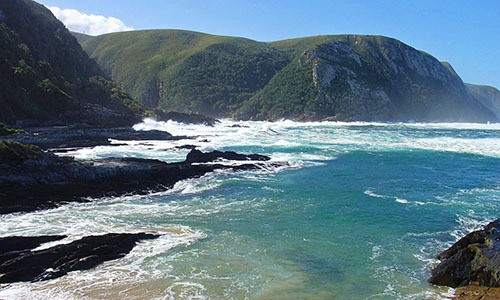 Marvel at the forces of nature so evident in the Tsitsikamma as you walk beneath huge multi-hued skies, savouring the sights and sounds of the indigenous forests, the fynbos and Indian ocean @ the nearby Storms River Mouth (Tsitsikamma National Park) – the home of the world famous Otter Trail.